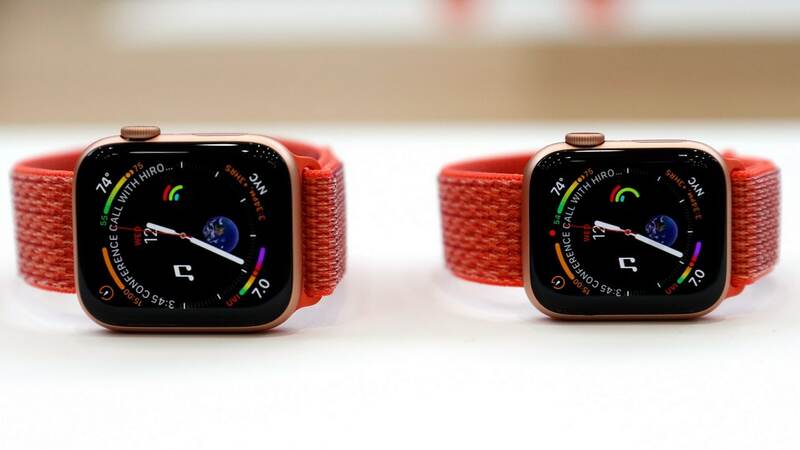 Japan Display will begin to supply organic light-emitting diode (OLED) screens for the Apple Watch later this year, two sources said, a breakthrough for the cash-strapped company whose late shift to OLED has cost it orders from Apple. The supply deal would mark Japan Display’s foray into the OLED display market, the two sources familiar with the matter said, declining to be identified because they are not authorised to speak to the media. The OLED display market is dominated by Samsung Electronics unit Samsung Display and LG Display. The newer OLED technology are generally thinner and allow more flexibility than LCD screens. It is seeking investment from a group that includes China Silkroad Investment Capital (CSIS), sources have told Reuters. The company has said it is seeking as much as $990 million in fresh financing. Shares of Japan Display finished up 6.3 percent at 84 yen in Tokyo trade on Wednesday after climbing as much as 7.5 percent.